Taking care of clothes exposed to poison ivy is simple. I have to keep items that come into contact with poison ivy separate from other because the oils that cause skin irritation remain on the surface of the fabric or leather. Carefully remove or don’t touch the outside of your clothing with bare skin and store any contaminated clothing. It’s very easy for poison ivy to spread from one item to another so wear gloves when handling the clothing and keep the clothing separate from other items. Wash the affected items separately with ordinary laundry detergent at the highest recommended water temperature, for the longest cycle, and, if possible, on the largest load setting. Washing the items separately will prevent the poison from spreading to other garments. Do not overload the machine and allow clothes to beat freely. Avoid using largest load setting as it may sound wasteful, but even with detergent, oils aren’t very soluble. And the was water is the most efficient way to remove as much urushiol as possible. If you can’t wash the clothing right away, store it in a plastic garbage bag until you have time to do with it. Avoid washing with non-contaminated clothing with contaminated clothing. It may keep the clothing to churn more easily and increase the chances of removing the sticky and steady urushiol and can lead to poison ivy contamination of your machine surfaces. For dry clean clothing, be sure to tell your dry cleaner. They will appreciate the notice! 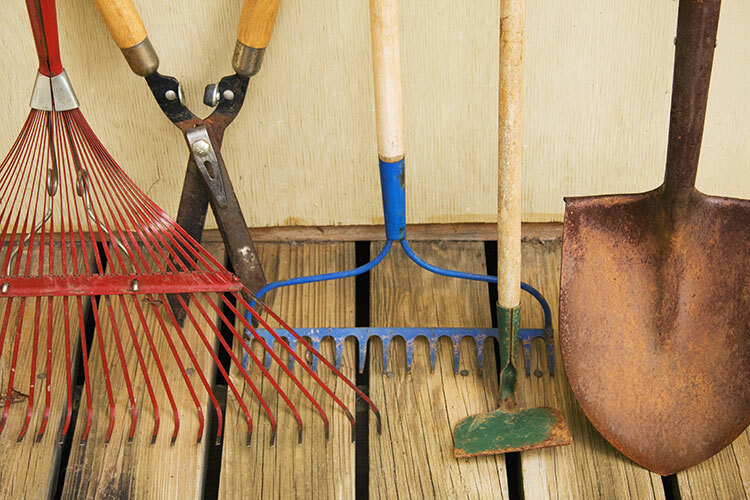 How to clean gardening tools that come in contact with poison ivy? You need to fill a large plastic tub, trash can or bucket with hot water and grease-fighting detergent according to the product directions based on the amount of wash water. Wear long pants, long sleeve shirt or get a slicker set that would be worn only for poison ivy work. Scrub tool surfaces with a rag to scrub away the poison ivy. 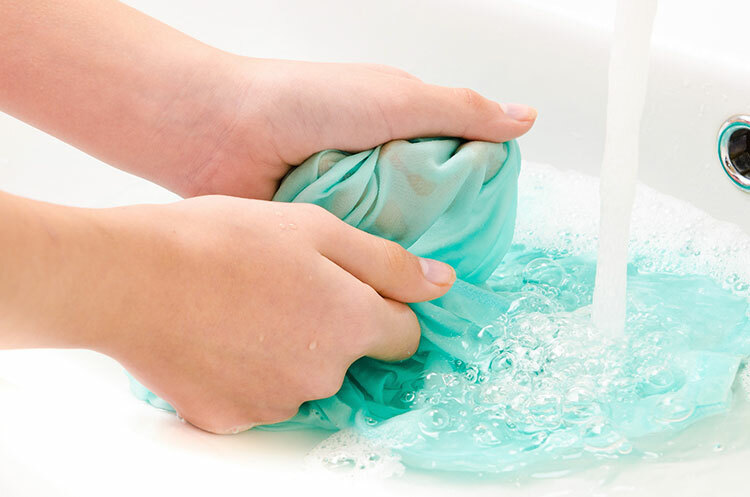 * For power tools cleaning, dip a rag in the soapy water and wipe all surfaces with the rag. Rinse the tools with a garden hose to remove the soapy residue and dry the tools with a rag. Finally, soak a rag with isopropyl alcohol and wipe down tools surfaces in order to disinfect poison ivy affected surfaces. A little prevention can go a long way. For safety measure, you may never learn how painful the rash can be. « Does Poison Ivy Affect my Dogs?